Melanie Lockert from the award winning blog DearDebt.com wrote goodbye letters to her debt and today she's telling us the story of how she descended into a black hole of debt and then pulled herself out. After an education at "the right" school, she finished college without a full time job. It turned out that great grades didn't translate to the "happy ever after" that she'd expected. That's not all, though. 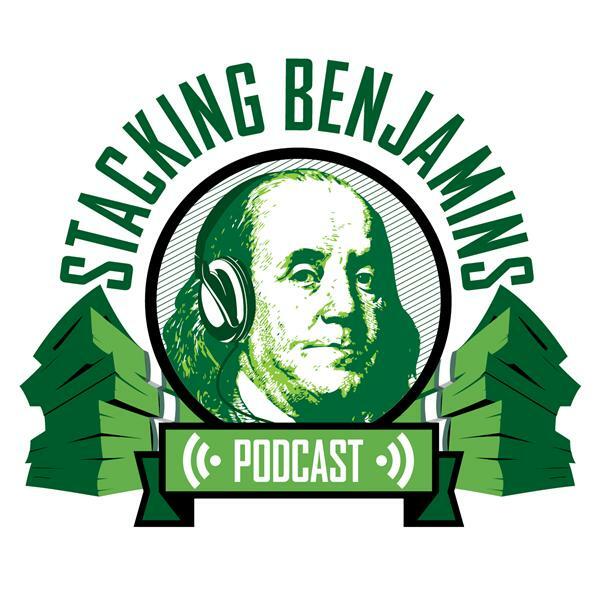 We have headlines about retirement income and grabbing money from retirement plans, a great hotline call from Jonathan about after hours trading AND a letter from Luke....and much more.